Who’s taking home £200,000 this year? 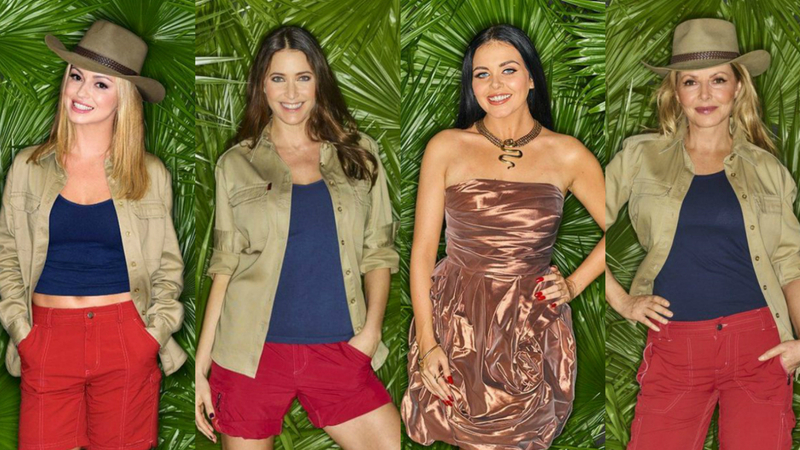 A fresh batch of stars are heading into the jungle for I’m A Celebrity…Get Me Out Of Here on Sunday (November 13), but how much are they all getting paid? The likes of Lisa Snowdon, Wayne Bridge and Carol Vorderman are all appearing on the ITV show this year, but there are BIG discrepancies in their appearance fees if rumours are to be believed. As The Sun reports, Countdown legend Carol Vorderman is the highest paid contestant of I’m A Celebrity 2016, after agreeing a cool £200,000 fee. The presenter is some way ahead of the others this year. Former Southampton and Chelsea footballer Wayne Bridge is the second highest paid star with £150,000. Most of the other contestants on the other hand are on a much lower rate of pay. Former Strictly star Ola Jordan is reportedly earning £90,000, while loaded favourite Lisa Snowden, Gogglebox star Scarlett Moffatt and Olympic medallist Sam Quek are expected to take between £40,000 and £70,000.